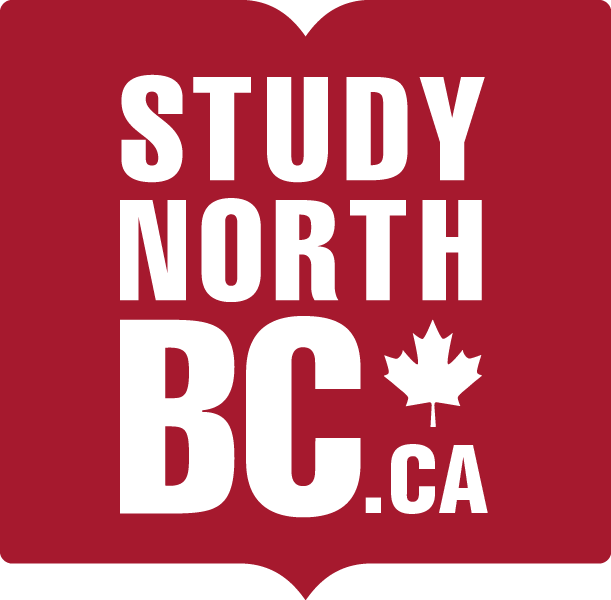 When contemplating an education in Northern BC, there are a number of things to take into consideration as an international student. Learn more about our communities here. Homestay: The opportunity to stay with a Canadian family. Homestay students receive their own private room and share the remainder of the house with their host family. Homestay provides the opportunity to improve English language skills and learn about Canadian culture and your new community while in a safe and supportive family environment. Off-Campus Housing: Our communities offer a variety of housing options for those considering off-campus accommodation. Rental costs in Northern BC are generally much lower than in bigger cities. For relatively low-cost-of-living, students can enjoy independent living within a short walk or bus ride from campus. Contact your institution of choice to find are which available options are best suited to your needs. There are eight (8) airports in Northern BC, making urban centres such as Vancouver, Edmonton and Calgary a short commute. To work in Canada after you graduate, you can apply for a work permit under the Post-Graduation Work Permit Program (PGWPP). If you want to stay in Canada as a permanent resident after you graduate, there are a number of programs available, each with its own requirements. The Northern BC region has shown a projected 55,000 new jobs and new job openings between 2015 and 2025.